Description: A continuation of Research Report No. 26 and Research Report No. 27, this publication is a catalogue of newspaper holdings of the Central Scientific Library of the Academy of Sciences of Ukraine. CIUS, “RR No. 28. ГАЗЕТИ РАДЯНСЬКОЇ УКРАЇНИ. 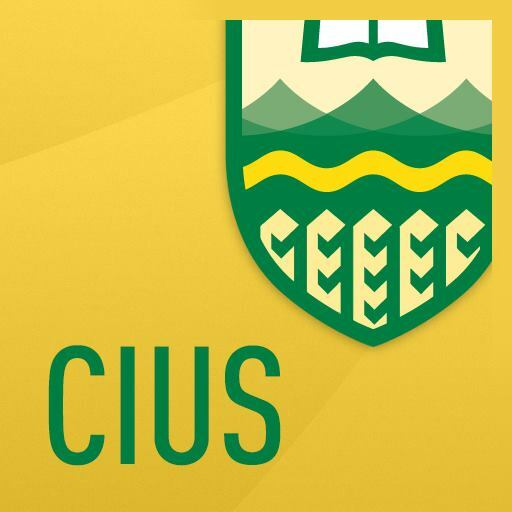 1926–1929,” CIUS-Archives, accessed April 21, 2019, http://cius-archives.ca/items/show/38.